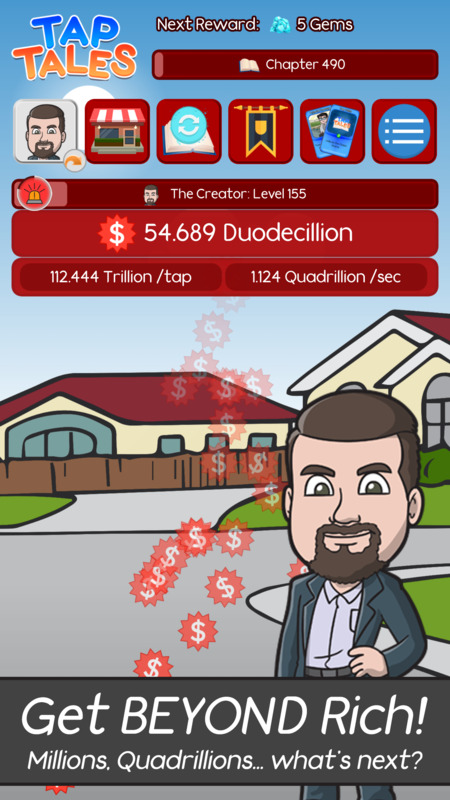 Ready your fingers and jump right into Tap Tales - the button smashing idle clicker game where you'll become IMPOSSIBLY RICH! Want to be a Millionaire? Billionaire? Forget that! You'll soon be a Centillionaire - and if you're wandering what that is, you'll absolutely be wandering - what's beyond?! 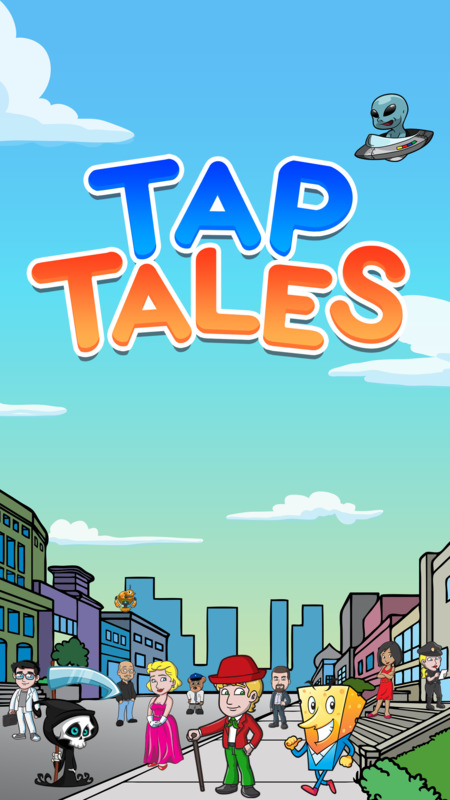 With the latest expansion, Tap Tales introduces the Adventure Capitalists! 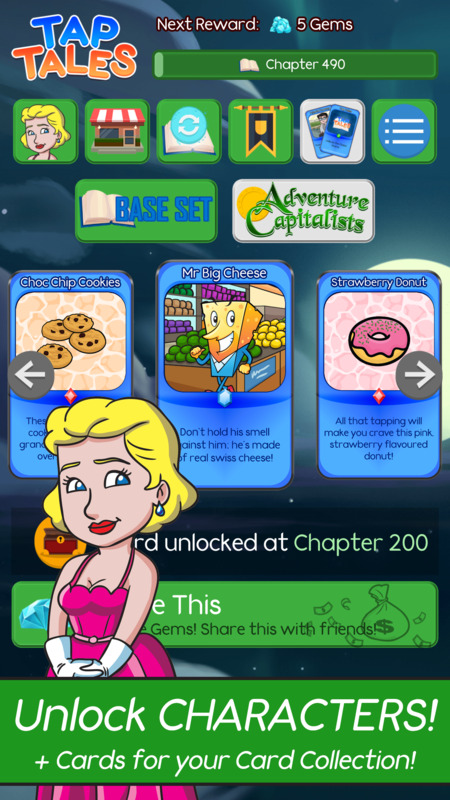 Play as 4 additional capitalist characters as you expand your card collection and tap your way to riches! JUMP RIGHT IN: It's easy - anyone can play. Learn to play in about 1 minute! 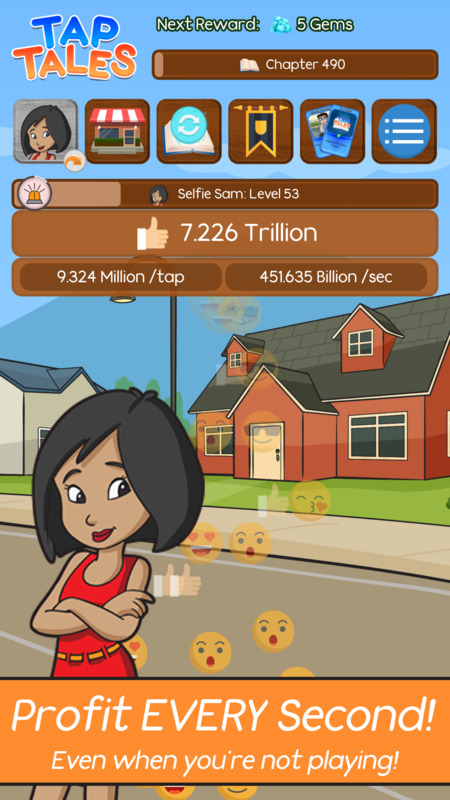 TEST YOUR LIMITS: Can you become the world's first Infinitillionaire? 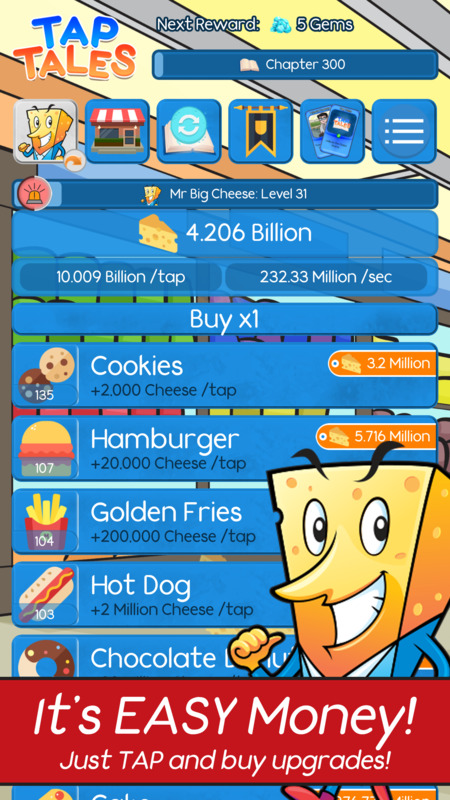 IDLE GAMEPLAY: Come back and play after a while to collect your income! IT'S NOT ALL ABOUT MONEY: Unlock new characters (8 so far!) and discover your limits in new ways! COLLECT THEM ALL: Now with 60 unique cards to unlock as you play, with more to come. BACK IT UP: Play anywhere, on any device, and keep your progress with you by linking to your free Play Town account. NO INTERNET REQUIRED: Play with or without an internet connection. Just TAP. Use multiple fingers to TAP faster. 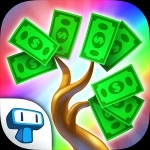 Clicker, IdlerEarn money by harvesting and selling your crops. Up your skills, buy better tools and compost (power-ups), and be loved by the girls of the village!Will you be able to earn enough money to build a good house and start a family? 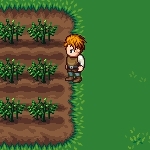 Clicker, Idler, RPGThe epic sequel to the original Moo RPG with an insane amount of added content to keep you clicking for days. 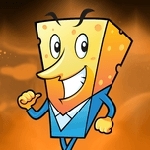 Clicker, IdlerWelcome to Game dev studio.You can realize your dreams, create : an indie game studio. 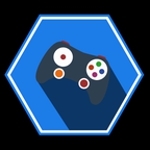 Start as an indie dev who works in his garage and reach the top of the video game studio industry.Manage your game company, hire 10 employees to help.Hire engineer, network engineer, CEO ... For each new employee you will gain more money.Launch your own game, select the type and the console to find the best combination.Manage your studio, hire managers to automate your production, buy boosts to increase your income.Buy new buildings for your studio to increase your income and number of employees. Clicker, IdlerMinecraft + Idle game = Fun. That my friend is the equation that makes this game addictive, interesting and did I mention... addictive? Basically, and thankfully, this game is not a clicking frenzy, as some other idle games are. You will have to click on things, but not to the extent where you will have to buy a new keyboard or mouse after a single game.So you're in a minecrafty world, you click on the grinder thingies, for different essential resources. 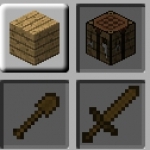 These can then be used in different crafts which appear, which then are used to build structures, stored in your inventory, which can finally be downloaded and used in Minecraft. WOW! Yep, lucky you.So see what resources you need, steadily build up your crafts, and build a world... a blocky world!